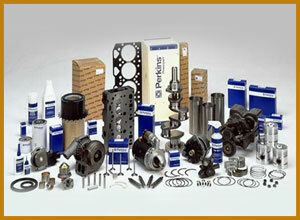 We are your one stop shop for all generator spare parts of perkins ,Cummins ,Daewoo , Lovol (china) , Cummins (china) etc. 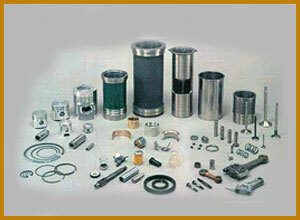 We have a good reputation for the supply of genuine spare parts, at competitive prices, for all aspects of your power generation needs. From small single set installations, to multi set power stations, every enquiry is given the same high level of attention. Our aim is to help you, you can contact us for a competitive quotation.